Our vision is for excellence in education and research within a supportive and diverse clinically orientated environment. Study at the first chiropractic training facility in Europe, and make use of our internationally renowned expertise, on-site chiropractic clinic and notable research. 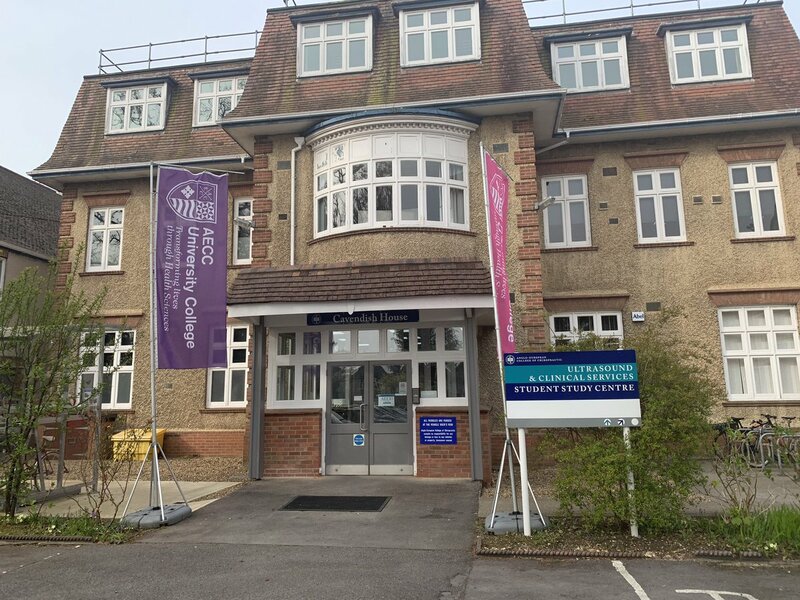 Each year the University College hosts its own Speed Meet, a popular recruitment event for final year chiropractic students and external clinics who come to campus looking to recruit new graduates. The event has seen great early engagement from participating clinics. CPD have a calendar of popular seminars for healthcare professionals, accredited with CPD points. Find out more about the seminars coming up at AECC University College in 2019 and register your place on external website Eventbrite. Our graduation ceremony took place on Friday 22nd November 2018. Remember graduating is your first step on an exciting journey with AECC University College, we will see you all again at our CPD seminars, alumni events and hopefully to discuss specialist postgraduate pathways.